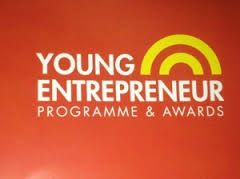 The Junior Entrepreneur Programme (JEP) is a 10 – 16 week entrepreneurial education programme for primary school pupils. The not-for-profit programme is led by Jerry Kennelly (founder & CEO of Tweak.com) in association with academic partner, Mary Immaculate College, Limerick. Developed in Ireland. The principles of the Primary School Curriculum are embedded in JEP utilising an integrated teaching and project-based approach to teach many strands of the curriculum. In our school we run the Junior Entrepreneur Programme with 4th, 5th and 6th class every 2nd year.